In honor of Cinco de Mayo, we're celebrating with a fiesta-worthy palette of tangerine and turquoise! 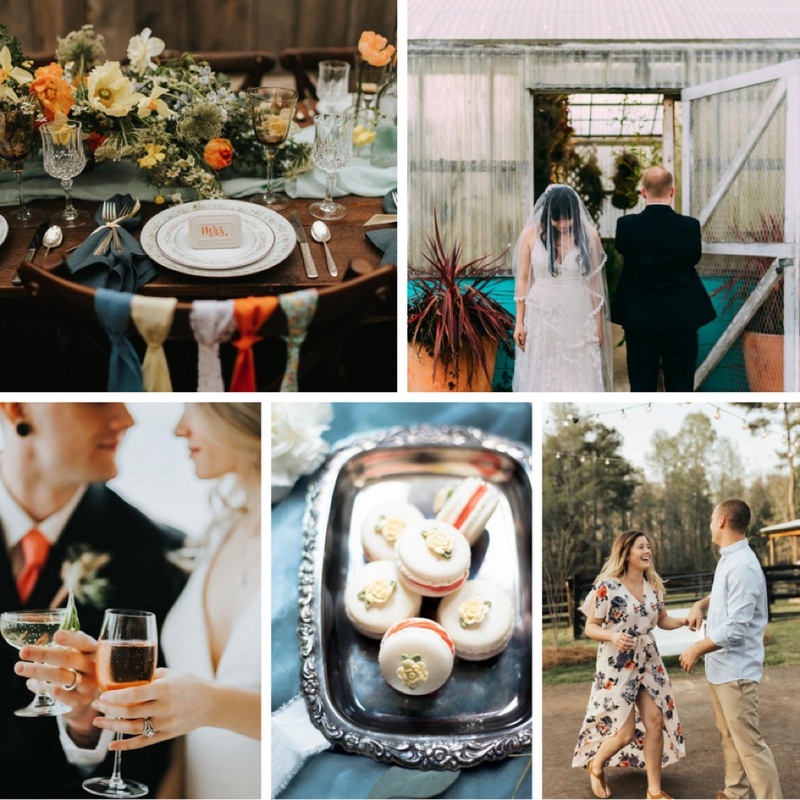 Be sure to follow us @oregonbridemag for more wedding inspiration, and don't forget to check out these talented folks as well. Tag your photos with #oregonbride for a chance to be chosen next week!